Luusuaniemi had an excellent evening as he scored hat trick and had an assist. The goals did not come from the shots, instead all of those came from in front of the net. First goal went from under goalie’s glove, second goal was five-hole goal from the breakaway and the last one was a quick deke. Forward seems to have improved his weaknesses. Even though his skating and top speed still needs more work, that area of his game is clearly getting better. 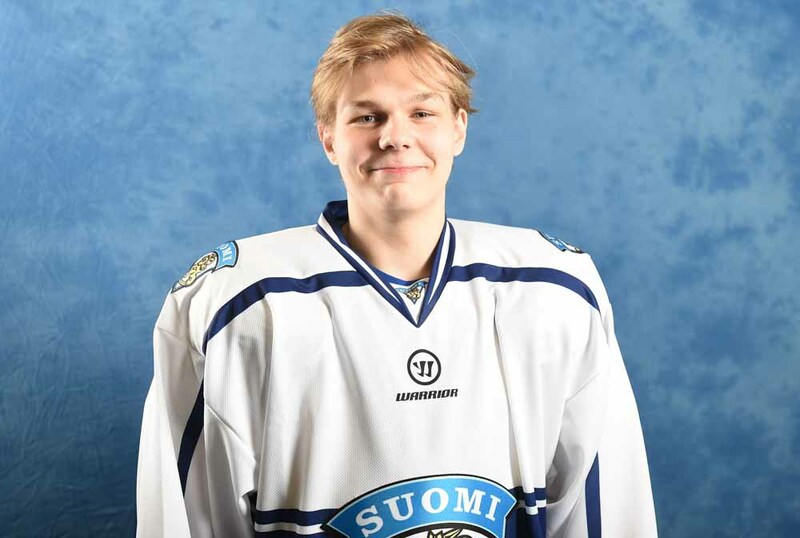 Because his game is improving, Luusuaniemi is a player whose progress is worthy of monitoring. Luusuaniemi had a power play goal against Lukko. He also showed impressive technical skills winning a lot of one-on-ones as well as giving quick and accurate passes. Young and big forward also doesn’t shy away from physical play and he likes to go in front of the net. However his positioning and defensive play still needs fine-tuning. Forward also needs to improve his agility and skating before entering into men’s leagues.